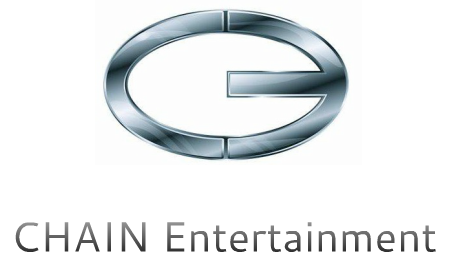 CHAIN Entertainment's mission is to build a network, or chain, of individuals who are willing to work together to become successful through entertainment. This mission is the very foundation of our company and the direct inspiration for our name, which is an acronym for Collectively Healing An Impaired Nation. Please take a second to visit our social media.